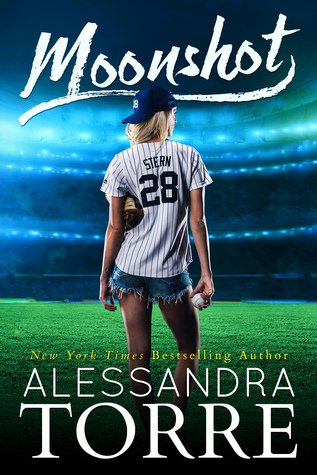 Moonshot is first and foremost a sports romance novel and such an incredible one at that! The connection between Ty and Chase runs deep in the best friends/soulmates kind of way. Their love is nurtured over time and blossoms into something quite beautiful (I know I sound cheesy, but bear with me). I really enjoyed watching these two get to know each other and fight for each other. They have the kind of love that never leaves the heart, that never dies down, that never lessens with time or actions. Now, on to the suspense. 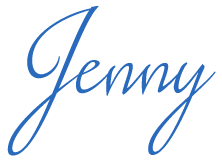 I love a good romantic suspense; it’s one of my favorite genres. There are several things I appreciate about the suspense in this book. First, I always figure out what’s up by around 60-percent, if not sooner. It’s just what happens when you’re a worse-case-scenario/always looking for Shady McShaderson kind of person. But by-golly Torre got me this time, and I’m not sure that has happened before. I know that sounds arrogant but it’s just a fact. The woman got me when I’m hard to fool. Bravo, Alessandra. Bravo. Good news for those who aren’t suspense lovers like me: the suspense aspect is actually only a small part of the story and you could, essentially, ignore it for the most part. You could remain indifferent to it and engross yourself in the romance and still come out satisfied in the end. This is not to say the suspense storyline is pointless; it provided frustration and anxiety for me as I tried to figure out a motive just so I could begin the process of speculating who. Torre gives enough to keep you clawing for answers but not enough to ever give it away. It definitely has its place in the story, but if it’s not your thing, you could skim and be happy. The primary reason why this book deserves five stars is because of the writing. Torre’s writing has consistently improved over the years and Moonshot is no exception. The writing is more sophisticated, more complex, and has more depth. I feel like the work behind the scenes was even more extensive this time, perhaps even more detailed. This book shows growth and maturity. Torre’s writing has always been of a higher-caliber but Moonshot shows there is no sign of her momentum slowing.